If you would like to see Tudor England from the grassroots up, this book is a gem. This book was originally written some forty years ago, but only published in 2017. 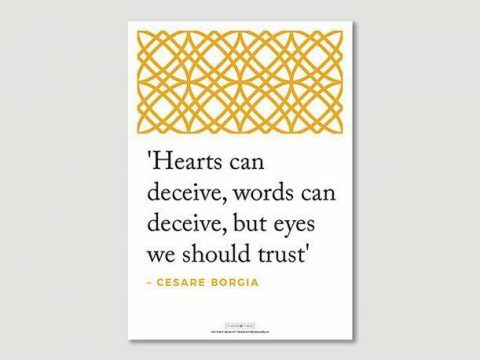 It is redolent of the age in which it was written, a time when books were lovingly crafted – the prose is both elegant and erudite, whilst always precise in meaning. The scholarship underpinning it was not the work of a few months, but the result of years of labour – of total immersion in the records, and of a familiarity with the source material that enabled the author to draw numerous small pieces of evidence together into a solid platform for analysis. The book is in two parts. Part One concentrates on the history. Bartlett opens with the abbey in the last days of monasticism – the ancient rights of sanctuary it held, that protected Perkin Warbeck, the jostling for place as abbot when the post fell vacant, the complex legal arrangements for management of the land of one of the larger abbeys in England. 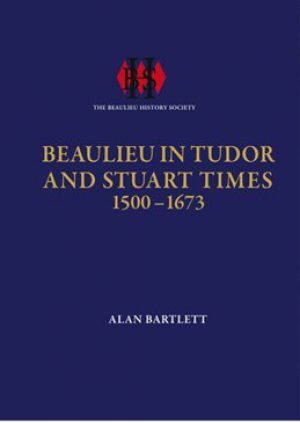 He then covers the transition period between the first acts of the Reformation Parliament, regulating the management of abbeys, through the dissolution of the smaller monasteries, when Beaulieu had to absorb the monks from the smaller houses who wished to remain in the religious life, to Beaulieu’s own surrender in 1538. Beaulieu was granted to Thomas Wriothesley, one of Thomas Cromwell’s close associates. We have a brief, and incisive, pen portrait ‘He must have had remarkable address and application, for his rise was continuous.’ He had to beat off other contenders for such a rich plum. The section closes with an account of the fates of the monastic inmates. Part Two contains a vast array of fascinating detail that is a microcosm of the life and history of a manor and parish in the south of England in the sixteenth and seventeenth centuries. We learn about the topography; the organisation of the manor and the parish; information on tenants of the various landholdings and rents over time; details about families from the manor’s villages – their work, their interactions with their neighbours, their financial affairs and their wills. We find out about the manorial courts, the names of the various officers (constables, tithing-men, and even ale-tasters). Inventories and wills allow us to peek into the day-to-day life of the town – they are described and then tabulated, with glossaries, so we can find out exactly what a 'morryan' and a 'caliver' were. I love this book – if you want to get under the skin of England in the period in question, then I can assure you that there is a new fact or insight on every page, that will illuminate your understanding. For those who don’t want to read every intimate detail, the work is an excellent reference for dipping in and out of – helped by the comprehensive index and bibliography. Family and local historians would also find it a great resource. Physically, it is high-quality, with several coloured plates, and matching endpapers, as well as a ribbon place-holder. Unfortunately, it is not available on Amazon, but can be obtained from the shop at Beaulieu Abbey, and from the website of the Beaulieu History Society.